Enter the world of gods and spirits, epic heroes and amazing adventures. 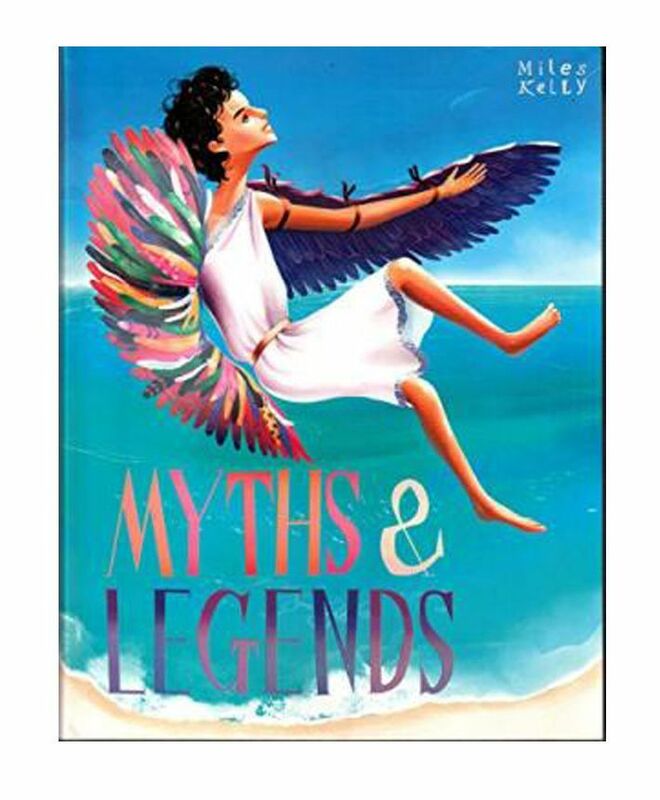 Discover exciting tales of King Arthur, Odysseus and the Cyclops, and Sinbad and the Roc. Stories, fables and mythology form around the world are accompanied by fascinating facts and beautiful illustrations, making this a timeless collection for children to treasure.